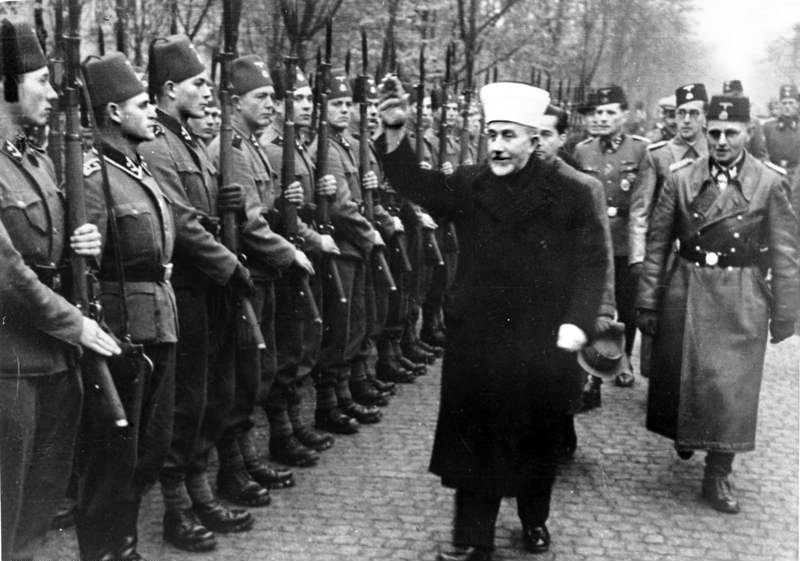 Catholicism & Islam: "Ties that Bind"
Composed of Bosnian Muslims (ethnic Bosniaks) with some Catholic Croat soldiers and mostly German and Yugoslav Volksdeutsche (ethnic German) officers and non-commissioned officers, it took an oath of allegiance to both Adolf Hitler and the Croatian leader Ante Pavelić. Earned a reputation for brutality and savagery, not only during combat operations, but also through atrocities committed against Serb and Jewish civilians. 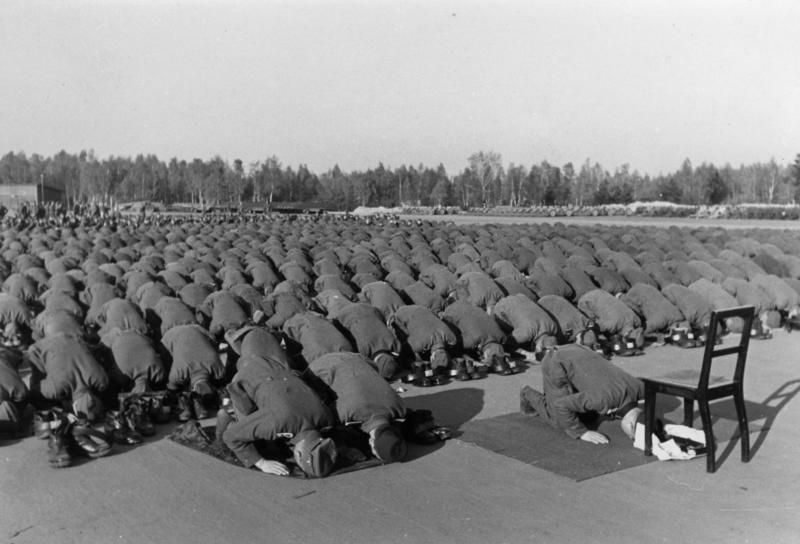 Members of the division at prayer during their training at Neuhammer in November 1943. The Grand Mufti of Jerusalem is the Muslim cleric in charge of Jerusalem's Muslim holy places, such as the Al-Aqsa Mosque. Mohammad Amin al-Husayni had the title for 27 years during the 20th century. 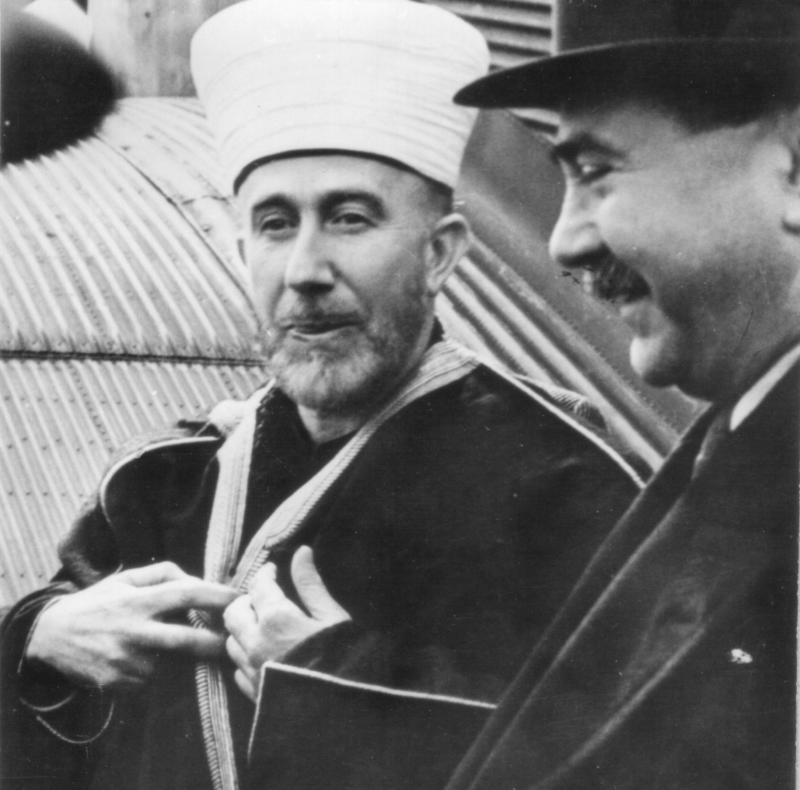 However, the position of Grand Mufti of Jerusalem has been held by several people. 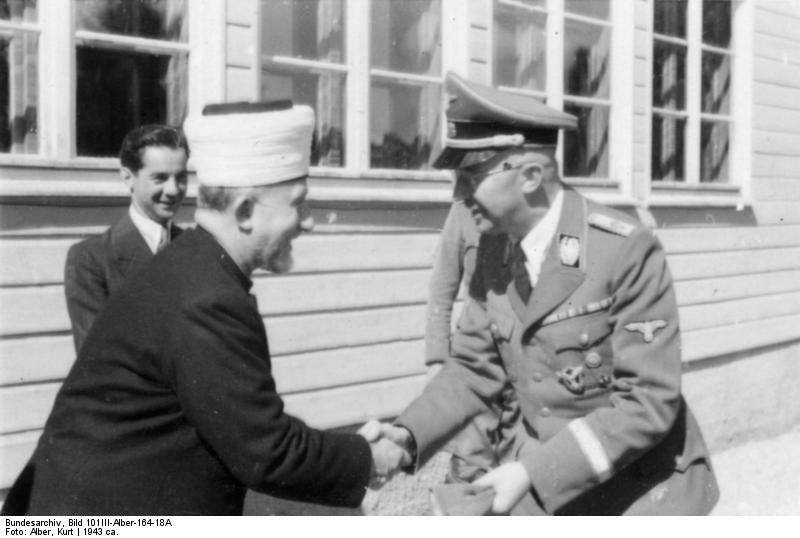 Haj Amin al-Husseini meeting with Heinrich Himmler (1943). The university is Named after Fatima who was a daughter of Mohammed. Three little girls supposedly saw a vision of Mary at Fatima in Lisbon, Portugal. 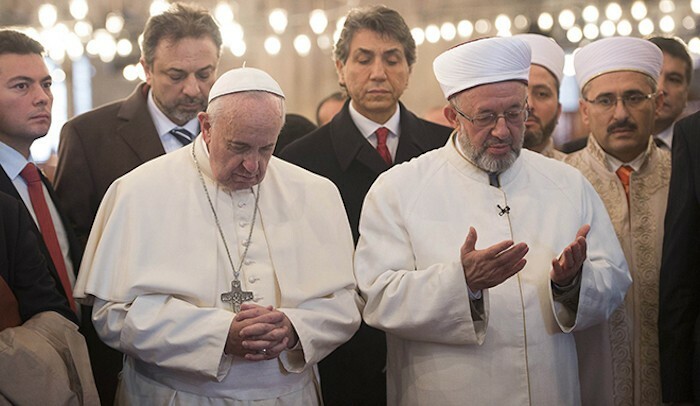 The Roman Catholic church connect Islam to themselves through this "vision." Al-Azhar University (Arabic: الأزهر الشريف‎; Al-ʾAzhar al-Šarīf, "the Noble Azhar"), is an Egyptian institution of higher learning. It is connected to Al-Azhar mosque in Old Cairo, Al-Azhar (in Arabic: the most flourished and shining) was so called either because it was surrounded by great glittering places, or as a hopeful disposition, or after the name of Sayeda Fatima Al-Zahra', daughter of the Prophet Mohammed. The mosque was built in two years from 969 AD, the year in which its foundation was laid. The Madrasah connected with it was founded in 988 AD. Studies began in Al-Azhar in Ramadan by October 975 AD, when Chief Justice Abul Hasan Ali ibn Al-No'man started teaching the book "Al-Ikhtisar", on the Shiite jurisprudence. It became a Sunni school towards the end of the Middle Ages, an orientation it retains to this day. It is one of the oldest operating universities in the world. 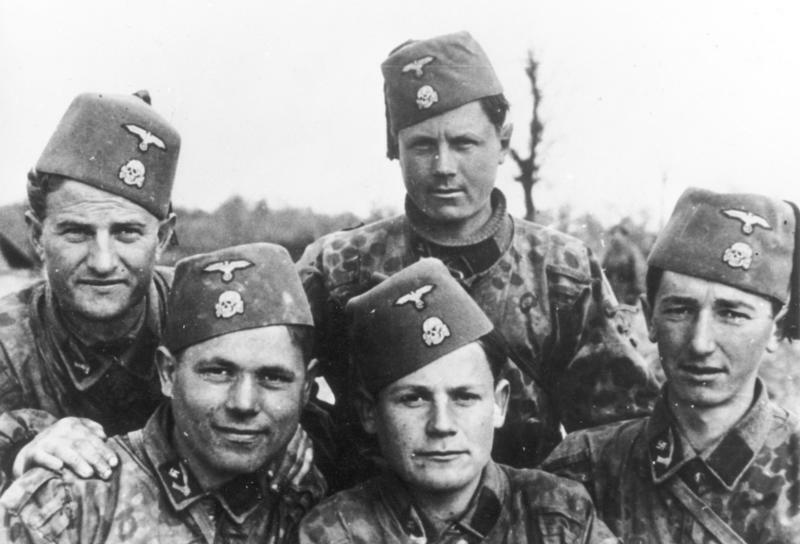 The 13th Waffen Mountain Division of the SS Handschar (1st Croatian) was one of the thirty-eight divisions fielded as part of the Waffen-SS during World War II. It was the largest of the SS divisions, with 21,065 men at its peak, composed almost entirely of non-German Muslim and Catholic recruits drawn from Bosnia. 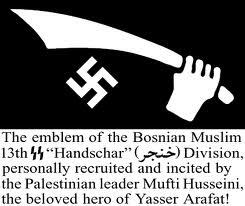 Handschar (Bosnian/Croatian: Handžar) was the local word for the Turkish scimitar (Arabic: Khanjar خنجر), a historical symbol of Bosnia and Islam. An image of the Handschar adorned the division's flag and coat of arms. The Handschar division was a mountain infantry formation, known by the Germans as "Gebirgsjäger". It was used to conduct operations against Yugoslav Partisans in the Balkan Mountains from February to September 1944. Soldiers of the 13th SS Division with anti-Jewish propaganda, 1943. 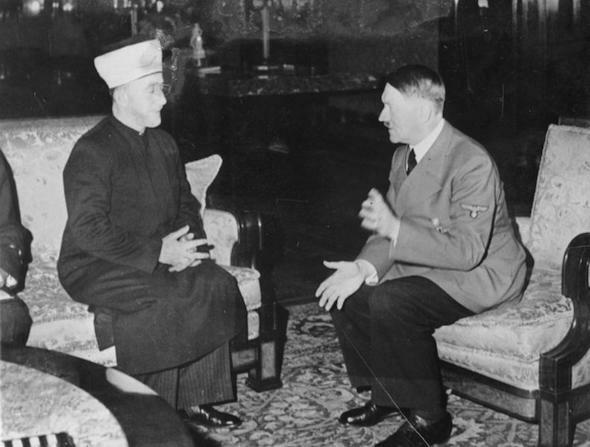 Anti-Jewish Propaganda translated into Arab Languages to stir up hate. They give these books to their young children in school. Jesuits wrote the protocols and then tried to blame it on the Jews. Similar ordeal as the Dreyfus Affair in France. "A conspiracy of politicians, right-wing journalists, many of the Catholic clergy and the leading army generals had connived not only in convicting the innocent Dreyfus, but in condemning France’s entire Jewish community, along with its Freemasons, Protestants and left wingers, as potential traitors. 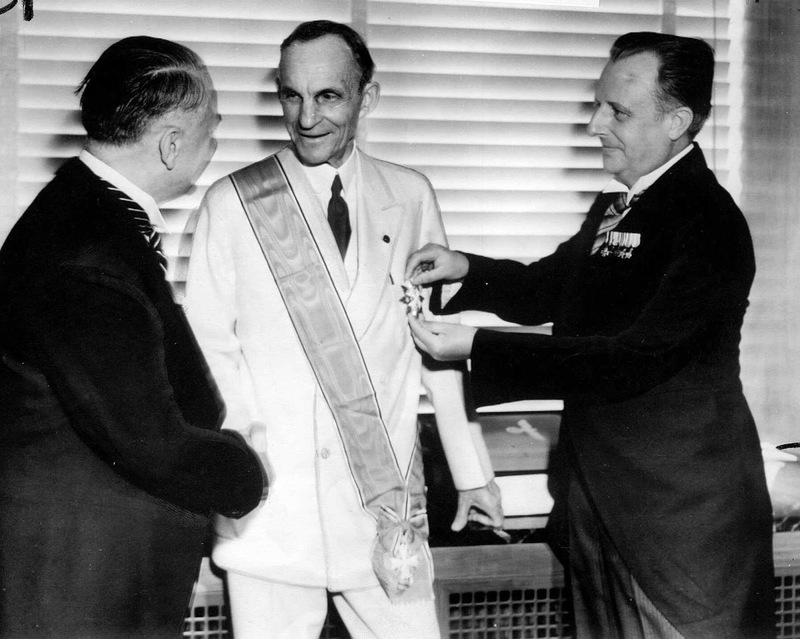 Henry Ford, center, is awarded the Grand Cross of the German Eagle by Nazi diplomats. The International Jew by Nazi Supporter Henry Ford translated into Arabic languages.